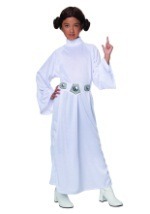 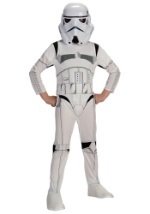 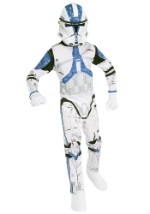 This Kids Deluxe Stormtrooper Costume includes everything needed for a great and authentic Star Wars costume. 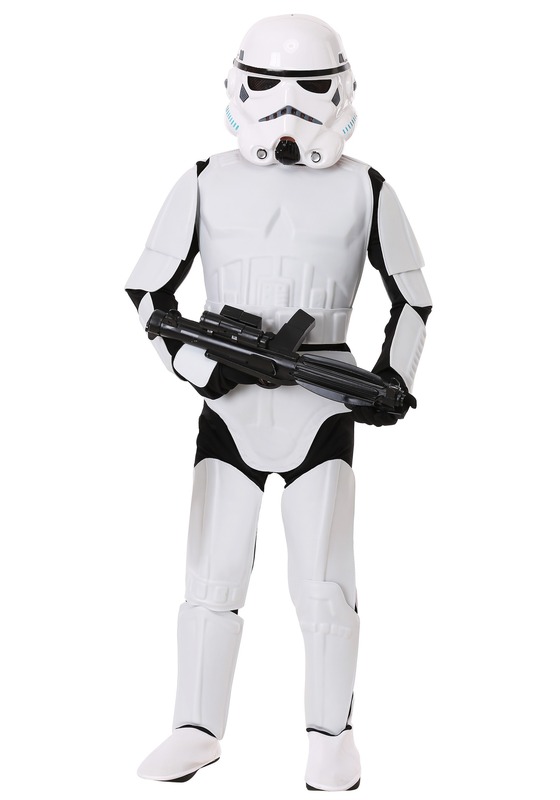 The two-piece helmet is white and has slits for the eyes, nose and mouth for easy seeing and breathing. The helmet is held together with Velcro and is a replica of the movie characters. 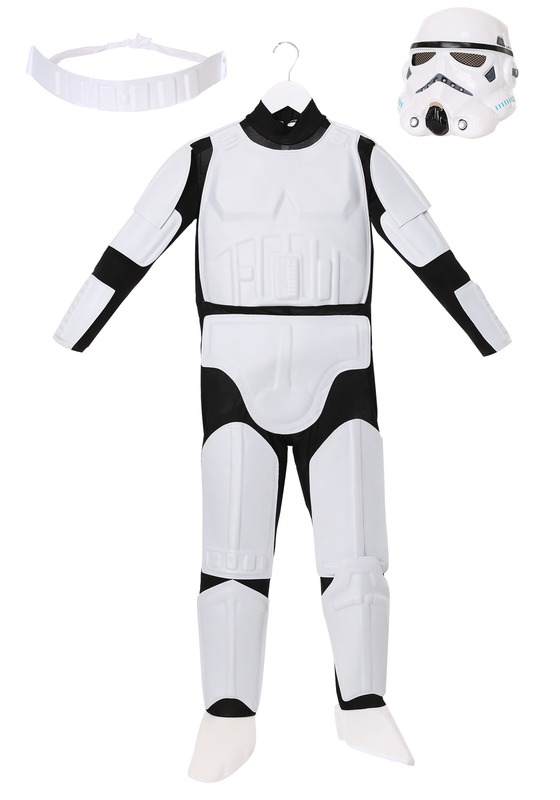 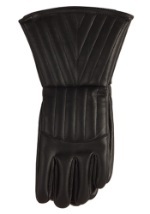 The black, polyester jumpsuit has white, rubber armor attached to the legs, torso and arms. 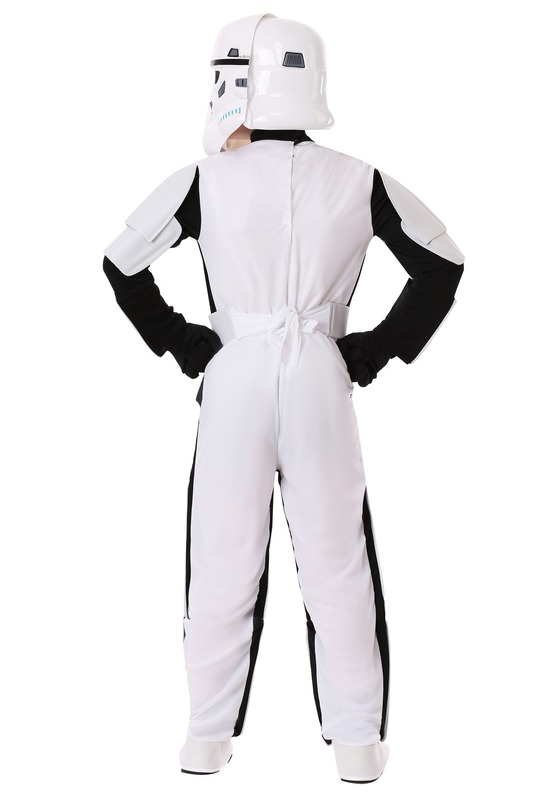 Boot tops are sewn into the jumpsuit and slide easily on over shoes. 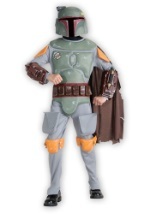 A rubber belt completes the costume. 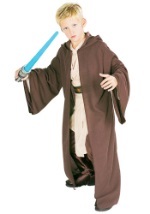 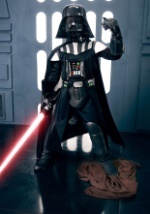 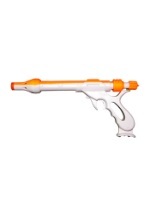 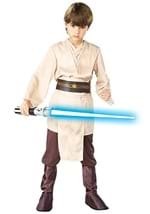 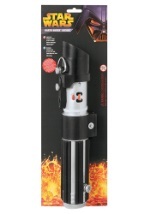 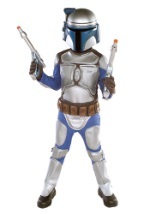 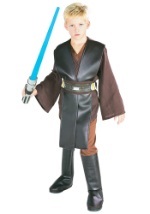 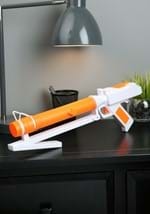 Be ready for battle when you accessorize this costume with any of our blasters or lightsabers.